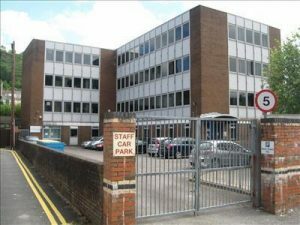 I am incredibly disappointed the Government will be closing Oldway House in Porth, the debt management service, taking away 93 jobs. I raise this issue both at Prime Minister’s Questions and to the Parliamentary Under-Secretary. 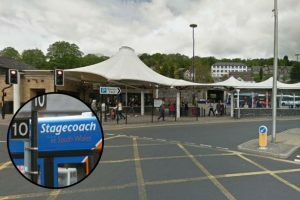 I with fellow Labour Councillors have been campaigning and making representations to Stage Coach regarding the 150 Bus Service, Gilfach Goch to Pontypridd.